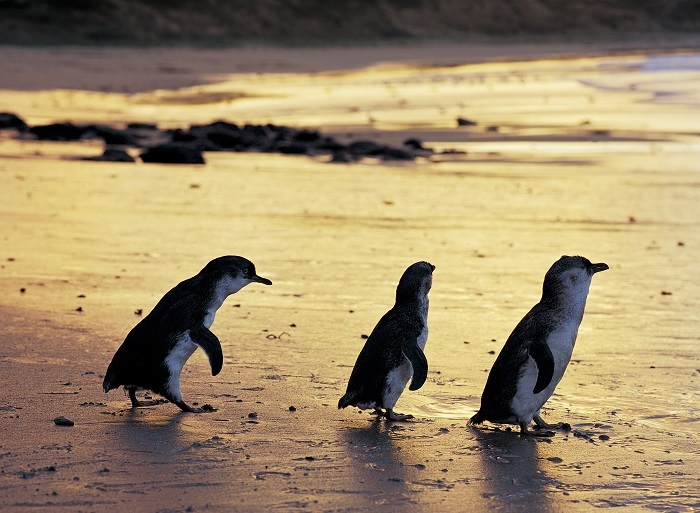 The Penguin Parade is one of Australia’s most incredible natural events, where cute little penguins make their way up the beach on Phillip Island to bed down for the night as the sun sets. 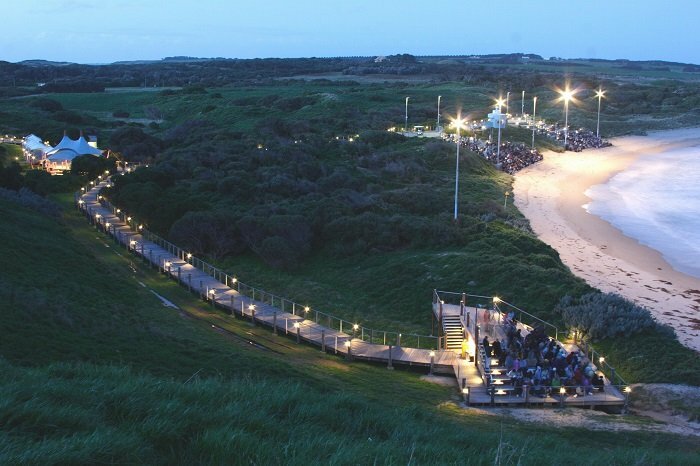 Wildlife-lovers will want to be a part of this amazing scene, which takes place on one of Phillip Island’s pristine beaches. 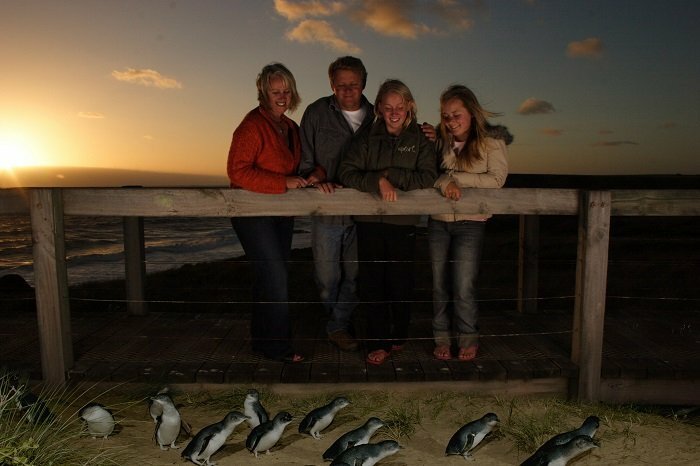 Book an Evening Penguin Parade Tour to enjoy this magical wildlife experience. 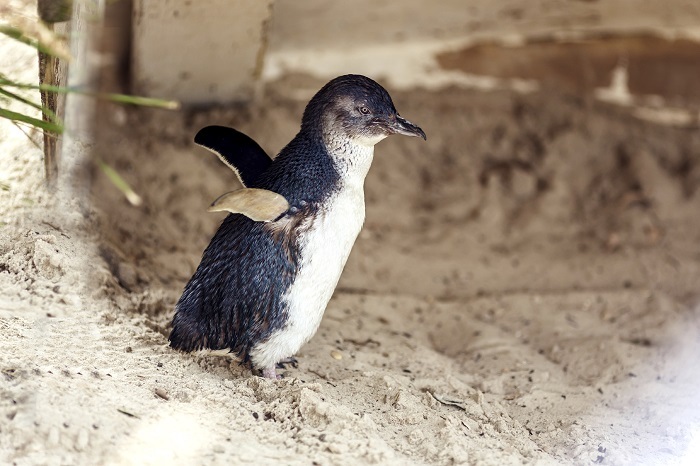 Our one-day tour to see the amazing Penguin Parade begins in Melbourne, where you’ll then be transferred to Phillip Island Nature Park where the parade takes place. 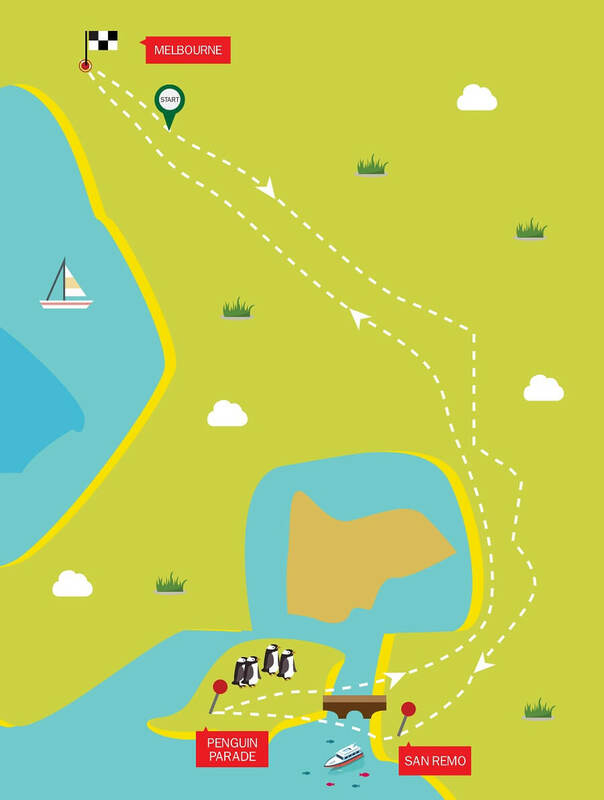 En route, you’ll get to experience the beautiful scenery of the island and catch a glimpse of other native species that reside there. This afternoon adventure gives you the chance to see some of the island’s most iconic landmarks on a whirlwind trip that ends at the Penguin Parade – the main event. 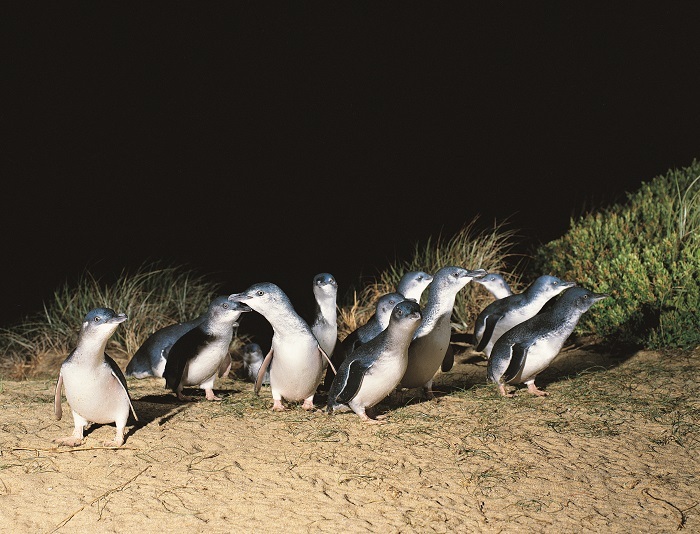 Here, you can see one of the largest colonies of Little Penguins come ashore for the night on Summerland Beach. They waddle up the sands to their burrows which are tucked away on the beach, past hundreds of spectators. As well as watching this phenomenon, you can also check out the Visitor’s Centre, where you can learn more about the habitats of the penguins, the history of the parade, and fascinating facts about these cute critters. 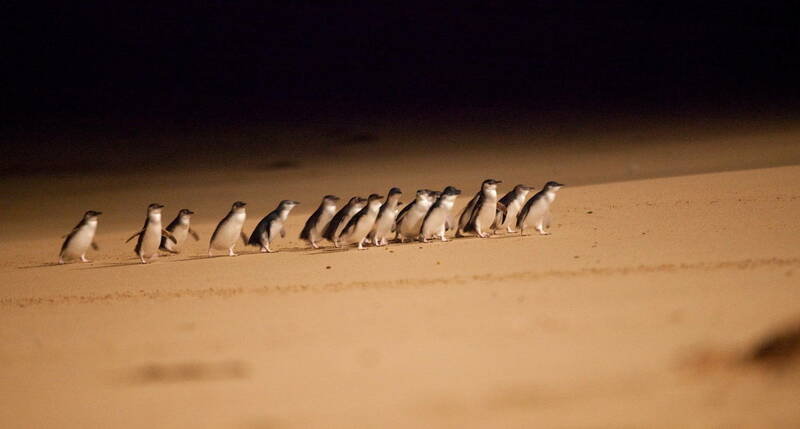 Our evening Penguin Parade tour is the perfect way to while away the evening hours. When the penguins are all on land, we’ll head back to Melbourne via the stunning scenery of Phillip Island so you can get one last look at the breath-taking landscape.